Age Limit: 18-28 years. Relaxation as per rules. Qualification : Diploma in Engineering. Pay Scale : Rs. 8040-20100/- for Assistants and Rs. 6350-13750/- for Office Attendants. , Qualification : Graduate for Assistants and minimum 10th pass for Office Attendants. Over Seven Lakh additional teacher posts have been sanctioned in the last three years under the Right to Education Act. This was stated by the MOS, HRD, Dr. Shashi Tharoor in Lok Sabha today. He said these posts have been approved to maintain Pupil Teacher Ratio under the Sarva Shiksha Abhiyan (SSA) programme which has been harmonized with the RTE Act. In reply to another question, Dr. Tharoor said that only a person who qualifies the Teacher Eligibility Test Conducted by the appropriate government will be eligible for appointment as a teacher for Class I-VIII as per NCTE. The Minister was replying to a written question on the issue. Qualification: Bachelor’s Degree in any discipline minimum of 60% marks (55% in case of candidates belonging to SC/ST) or Master’s Degree in any discipline with aggregate minimum of 55% marks (50% in case of candidates belonging to SC/ST) or CA/ICWA/MBA with minimum 55% marks (50% in case of candidates belonging to SC/ST). Post Qualification Experience : While no prior experience is required, any relevant experience would be given weightage. Broad skill sets required :Communication skills written and oral, analytical ability and general understanding of economic scenario. Allahabad: What is right and what is wrong, then the decision will now full bench of the High Court, but the law individually complicate the interpretation given by the teacher recruitment. The candidates await appointment may have to wait long. BEd candidates before and after the test case of dispute, and it made things worse. BEd candidates and a large number of their arguments was not so easy to ignore them. Because of the large number of petitions were filed in the courts. Conflicts referred to the full bench of the High Court is now the case, which has raised hopes of reaching a definitive conclusion. The courts individually opinion that a debate has brought to the fore certain guidelines state government distortion can? Age Limit: 21-37 years as on 01/01/2014. 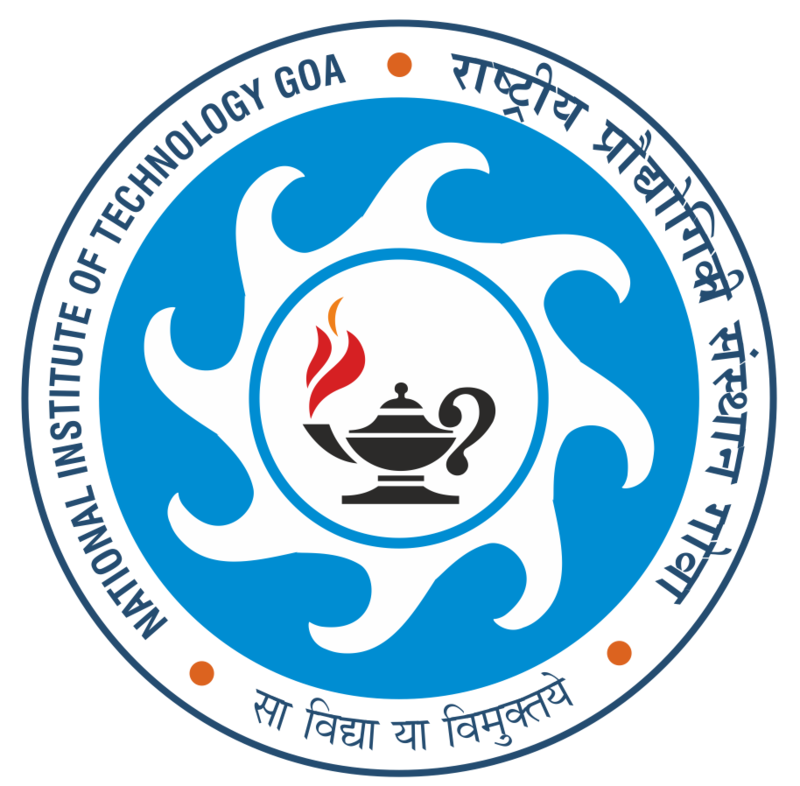 NIT Karnataka, Surathkal, invites applications from Indian Nationals for faculty positions at level of Assistant Professors in various teaching departments. Qualification: Ph. D. in the relevant discipline. Age Limit: 21-27 years as on 09/04/2013. 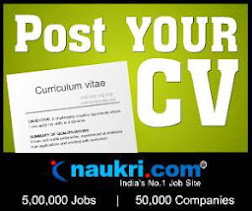 Online Applications are invited from Indian Citizens for the post of Assistant Administrative Officer (AAO) (Generalists / Marketing/ Finance/ Investment/ IT/ Customer Relations/ Under Writing/ Actuarial/ HR/ Legal/ Public Relation etc. streams) in Life Insurance Corporation of India (LIC). Age Limit: 18-33 years as on 01/07/2013. 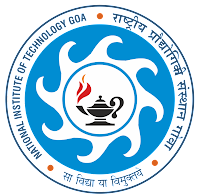 University Grants Commission (UGC) of India invites applications from outstanding highly motivated individuals, with demonstrated flair for research and teaching, for positions of Assistant Professor, Associate Professor and Professor as part of a new Initiative designed to augment faculty resources in Indian Universities.